Moving out to another country is incredibly exciting. It means that you can have a fresh start, meet new people, make new friends, build a new career and make yourself at home in a new place. Of course with all the excitement there is also a lot of stress and worrying about the actual moving out process to contend with. There’s so much to do and plenty to organise and it’s difficult to keep on top of everything. The key thing to remember when you’re going through a stressful time such as this is to delegate the hard work. Don’t be afraid to get help as it could make the experience a lot easier for you. It may even make it an enjoyable experience. One way in which you can dramatically decrease the stress and worry of moving to another country is by hiring a cleaning company to come and clean your old home ready to be sold or rented out. One off cleaning services are available for people who do not require a regular cleaner. It involves a thorough deep clean of the property from top to bottom in every room. 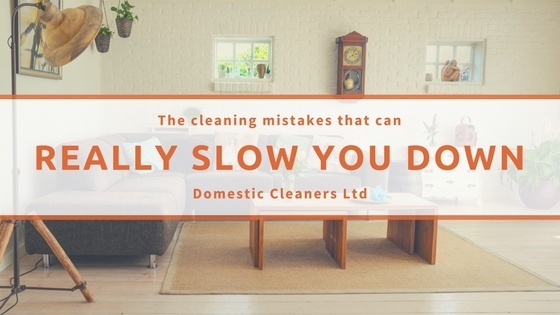 Domestic Cleaners has top of the range cleaning equipment, natural cleaning products and the expert knowledge to get the job done to a very high standard. With the help from a strong team of professional cleaners taking care of the cleaning you can focus all your time and energy into everything else involving the big move.